Are you Filimundus AB? AppZUMBi generated this app from content on Google Play. 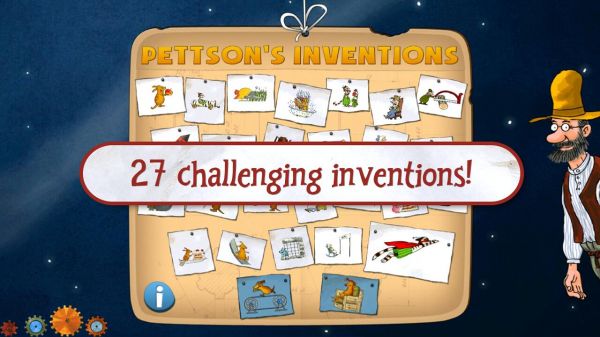 Click here to claim Pettson's Inventions. 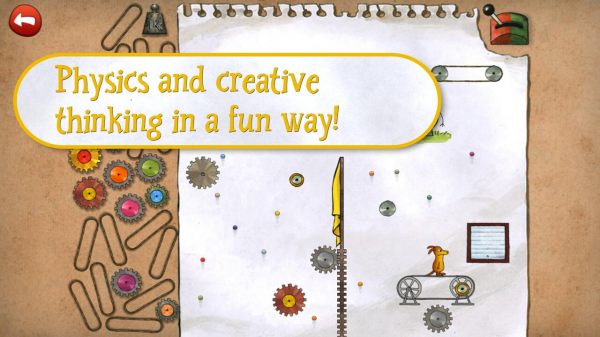 Help Pettson and Findus build their inventions! 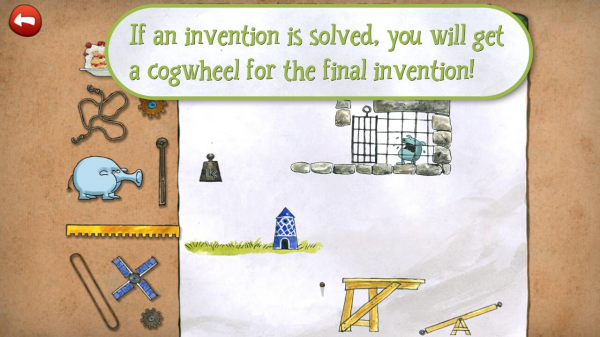 In this tricky game you should help building these clever inventions. You need to figure out which ones of the objects should be included and where to put them in the machinery. Drag and drop the objects to their right spot and watch the invention start. 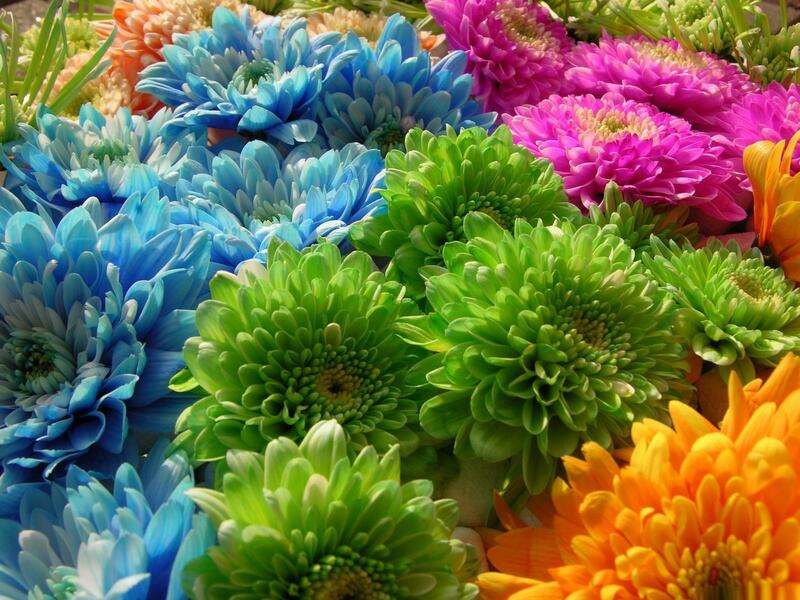 For every invention finished there will be a reward of a cogwheel. When you have finished all the inventions a special invention will be unlocked where you will help Findus fly out to space! 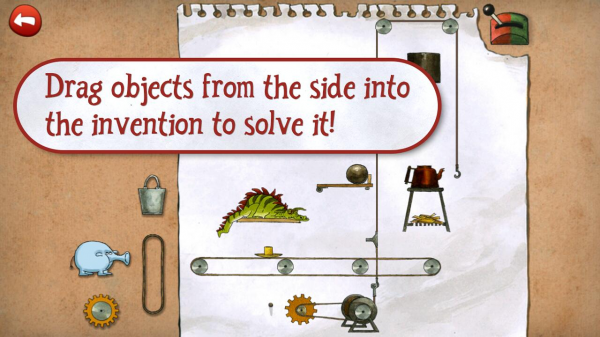 Pettson’s Inventions is a pedagogic app that practices logic and stimulates creativity for preschoolers. 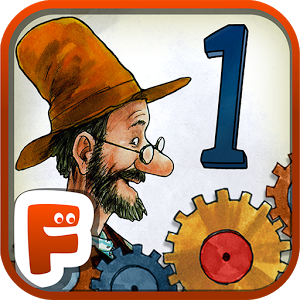 Download Pettson's Inventions from these app stores today.